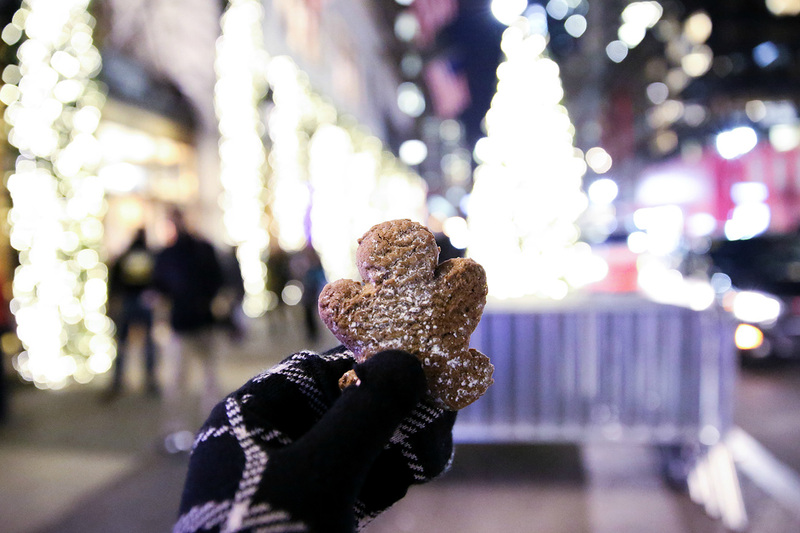 Come December, New York City lights up even brighter and more colorful than ever. This year, I am in an extra cheerful mood! Maybe it’s because I’ve been traveling all year, and I’m finally back home during the most festive time. 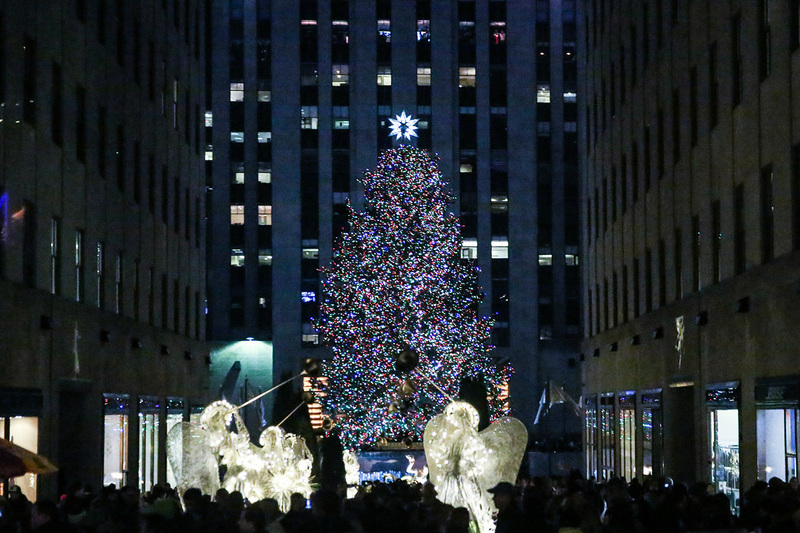 For this joyous season, I partnered with On Location Tours to experience their NYC Holiday Lights & Movie Sites tour. 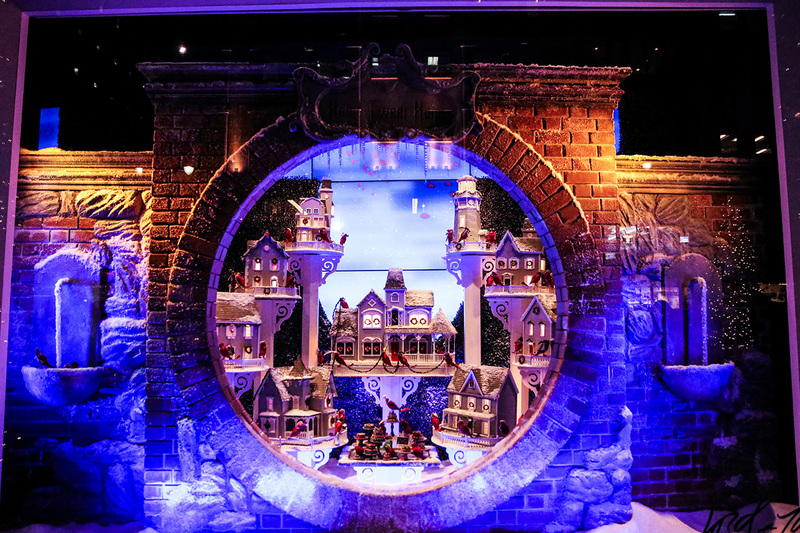 I was extremely excited to see the city light installations and holiday windows while reconnecting with classic Christmas films. 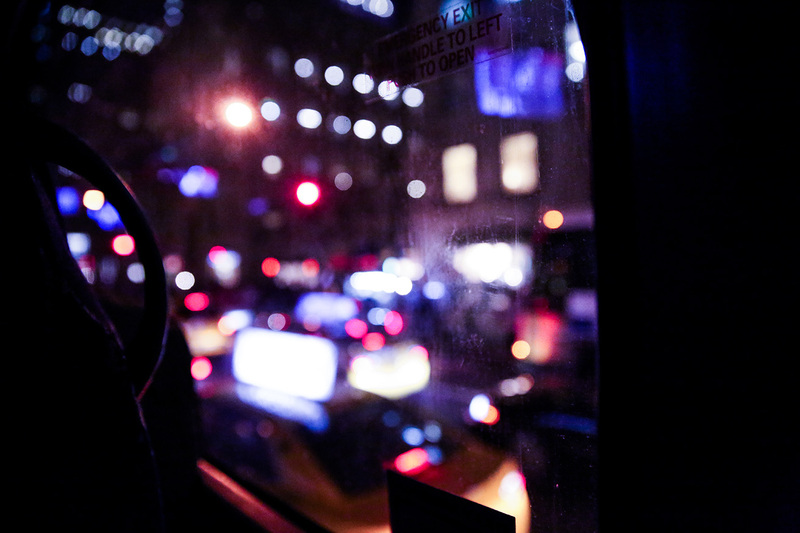 As a New York, I’m pretty used to having to walk around in the blustery cold, but this tour is by a cozy heated coach bus. Yes, please and thank you! 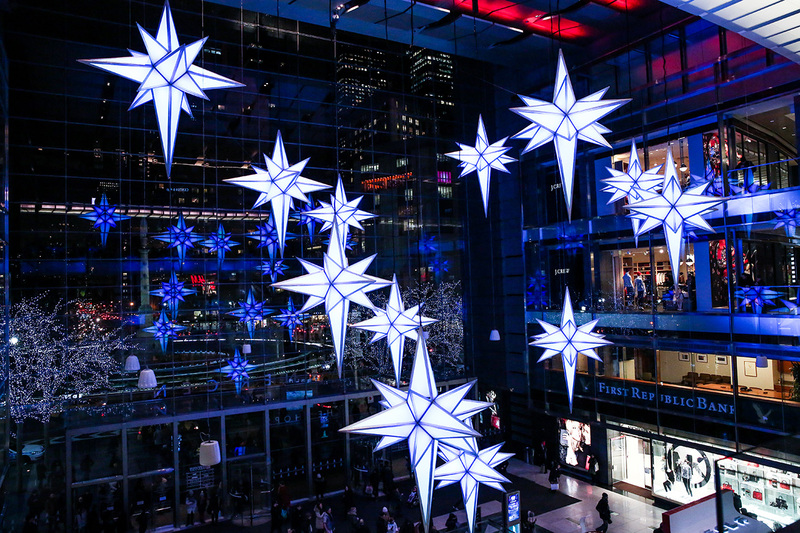 The Holiday Under the Stars installation features fourteen-foot stars hanging from the ceilings of Time Warner Center. 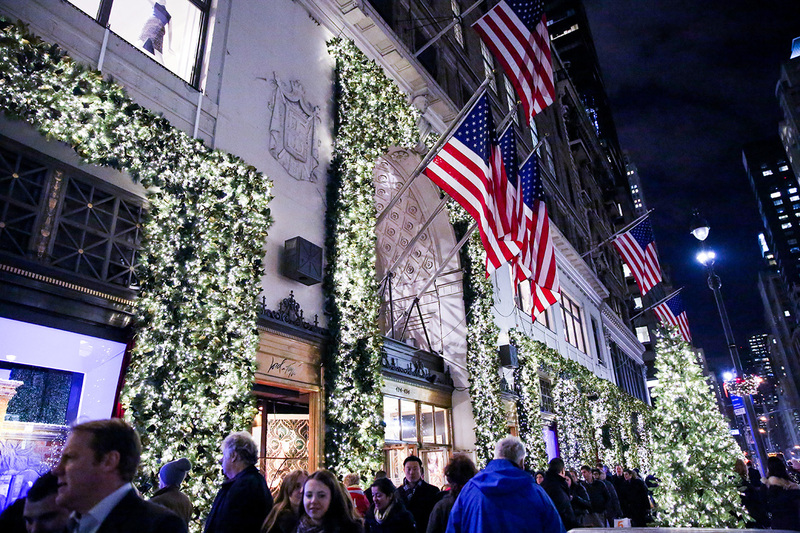 See the them change colors to the holiday tunes and get some shopping done. This is where we checked in to start the tour, and as a perk of the tour, we got VIP shopping passes. Winning! After driving down Central Park West, and revisiting some great scenes and film locations, we made our first stop here. 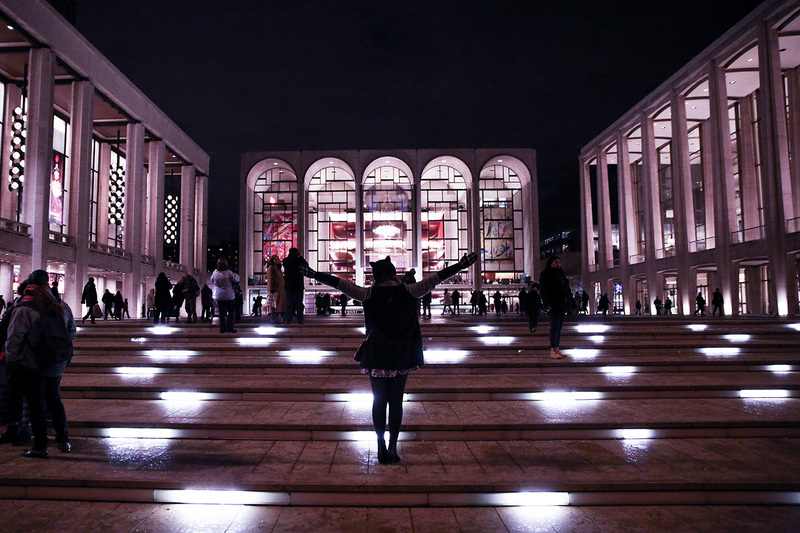 There’s a Christmas tree right across the street from Lincoln Center. It’s just so lovely when it lights up, right?! Hello, Scrooged! Making our way to the East side by driving through Central Park (Serendipity!) we stop at our first department store. 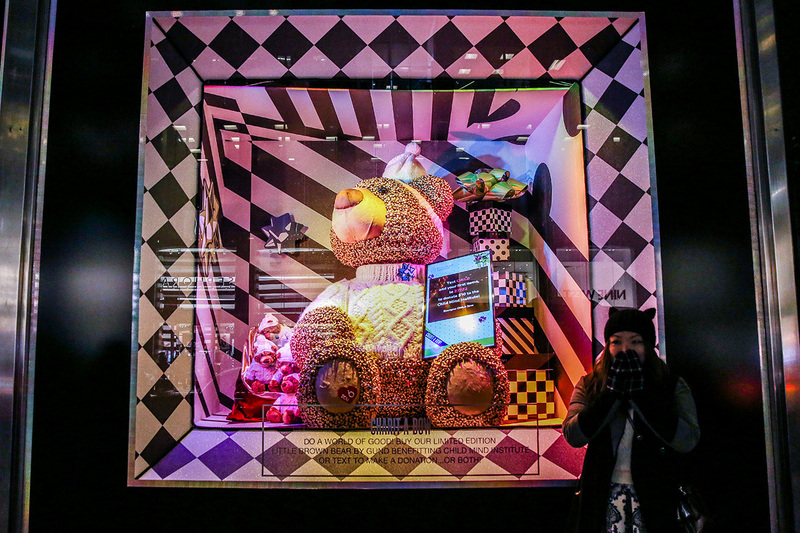 Here’s a look at some of the holiday windows installations they have up. 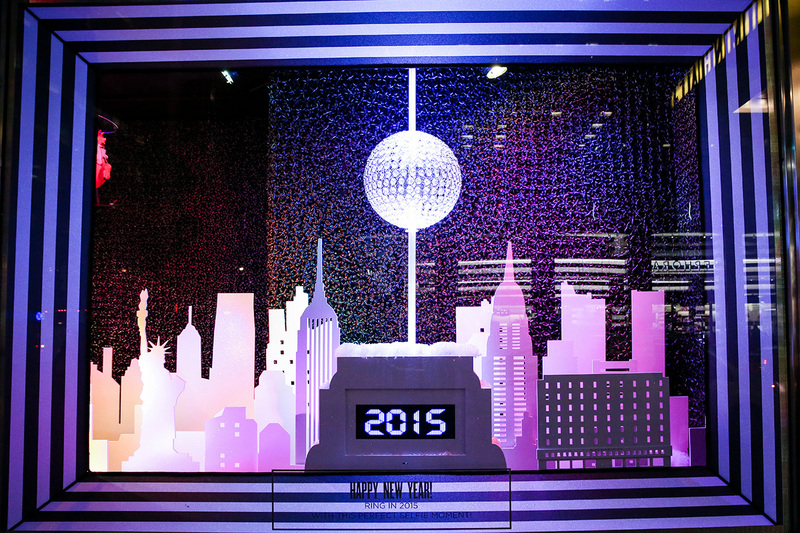 All this sparkle is really livening up 59th Street and Lexington. The most anticipated stop for me. I’ve recently watched The Great Gatsby and am still reeling from the stunning visuals. 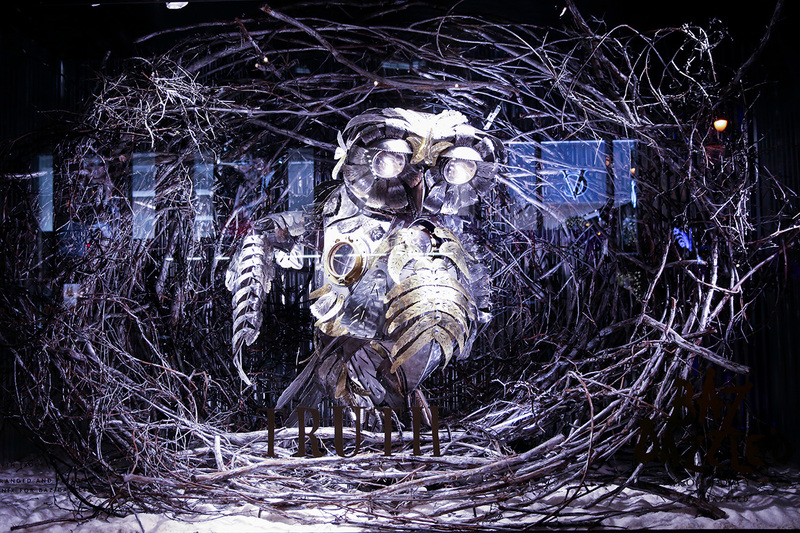 The man behind the magic has taken over the Barneys’ windows. They are truly a feast for the eyes. Love, love! 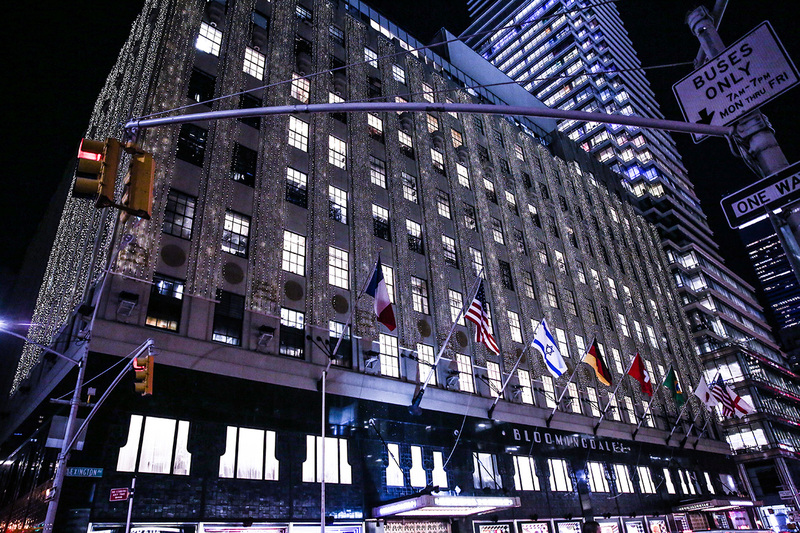 As it is nearly impossible to stop on 5th during the holiday season, we were able to catch glimpses of Bergdorf Goodman, Saks Fifth Avenue and of course, the Rockefeller Center Christmas Tree. Our tour guide was enthusiastically playing movie trivia with us while we were in traffic. Last stop. 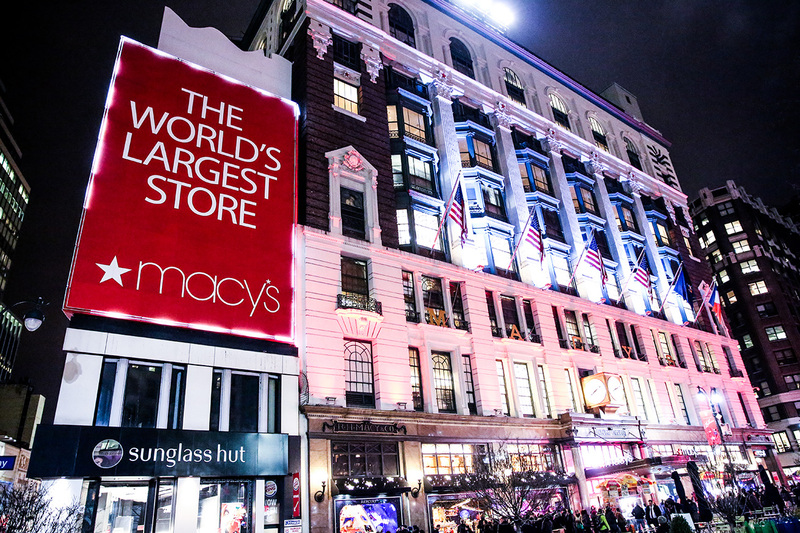 The ever famous holiday store, Macy’s! We got off here to further explore the store and windows. Back to the cold, I was full of holiday cheer from all the festivities. If you ever want an easy and organized way to see all the holiday lights, this tour is it. It requires no work on your end, plus there’s plenty of warmth and movie entertainment along the way. P.S. The price is SO right for two hours ($36). Thanks again to On Location Tours for hosting me. Check them out here for this tour as well as the other themed tours. OMG amazing! 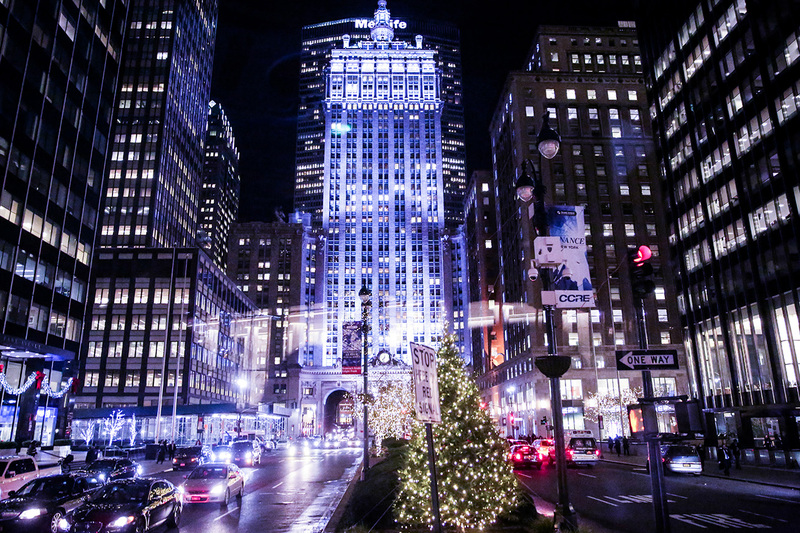 Wish I could be in New York for Christmas! Would be a dream come true!